Seeking investment opportunities in Southeast Asia, Australia-based Logos Property has launched an office in Singapore, backed up by Canadian investor Ivanhoé Cambridge. The offshore and engineering, marine and energy services provider will pay around S$2.5 million less the aggregate amount of all of Stone Marine’s outstanding debt. The renewal of Noble loans is eagerly watched by the market as the most important development this year for the embattled trader of commodities from iron ore to oil, which suffered a dip in investor confidence over the past year. 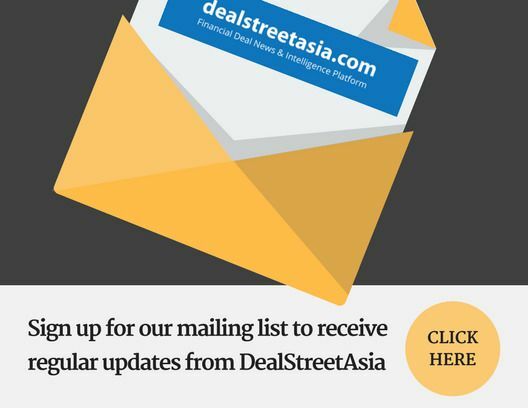 Mapletree Investments Pte Ltd, the real estate business of state investor Temasek Holdings, said on Tuesday it had bought a portfolio of 25 student accommodation assets, comprising 5,500 beds, in the United Kingdom.The acquisition marks Mapletree’s first investment in student housing. HVPL is a Singapore-based entity that invests in food and beverage companies in South Korea and East and Northeast Asian regions. Put simply, it is a JV between Food Empire and Salim Group of Indonesia. Ron Sim Chye Hock made the offer was made through his own private investment vehicle Vision Three Ptd Ltd. As of March 7, he owns 506.55 shares, accounting for 68.31 per cent stake. The investment thesis of the fund is targeting “off-market bespoke transactions”, with an avoidance of properties involved in public tenders and auctions. Shares in the Hong Kong-based company — which will be removed from the Straits Times Index after a regular review — rallied as much as 12 per cent to 42.5 Singapore cents on Friday, and finished the session at 42 cents.